Long eyelashes are as important to beauty as bone structure and flawless skin. Eyelash Extensions offer longer and thicker lashes, now making this beautiful look a reality for everyone. Eyelash extensions are attached to your existing lashes, are practically weightless and waterproof and can last for up to 6 weeks. 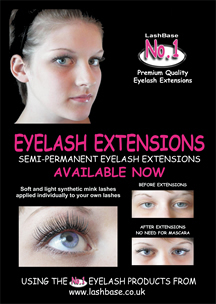 They will fall out with your natural lash shed and therefore will need top ups (infills) every 2-3 weeks. 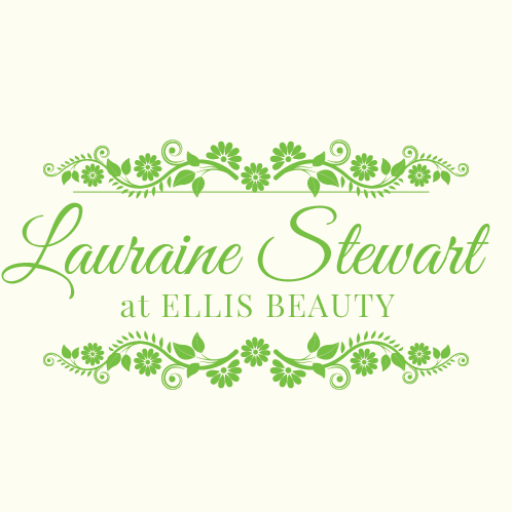 Please note that a patch test is required before your first treatment. 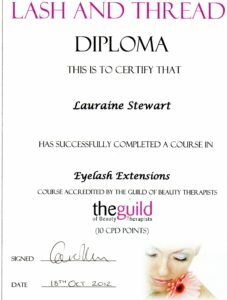 You may find that a lash tint is also require if you have fair coloured lashes – Please click here for my prices. Please click here for my Eyelash Extension Aftercare. How would you like to have beautiful, long, thick lashes for that Special Occasion? Cluster / Party lashes are small clusters of lashes which will last anything from a long weekend to a week (depending on care).